The Certified Opticians Association of Texas (COAT) is a professional optician association located in Harris County, Texas. In March 2010, COAT became the official Opticians Association of America (OAA) state society of Texas, and is proud to represent opticians throughout the Lone Star state. Our Purpose is to provide educational opportunities to opticians dedicated to the art and science of opticianry. ABO and/or NCLE approved bimonthly meetings are open to all eye care professionals interested in furthering their knowledge of optics. 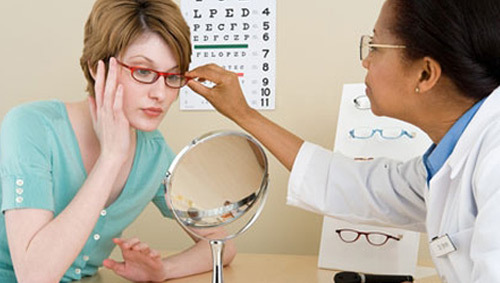 Education seminars provide ABO, NCLE, and/or Texas Department of Health Registered opticians, the continuing education credit necessary to maintain certification, and keep up with the rapid changes in products and technology. 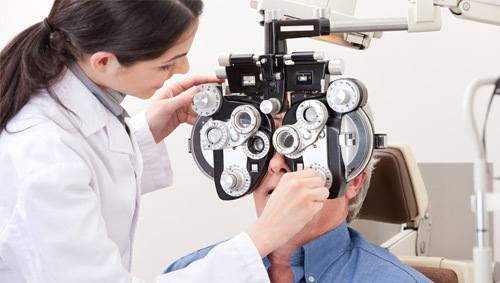 The Certified Opticians Association of Texas provides educational opportunities to certified and non-certified eye care providers, promoting opticianry as a Texas healthcare profession. 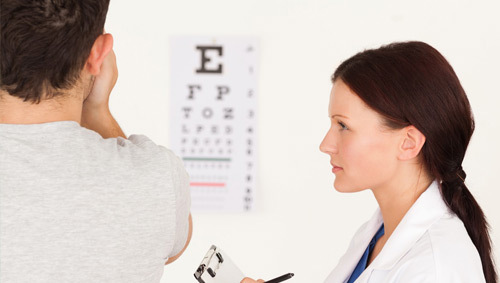 COAT Encourages non-certified opticians to become certified by the American Board of Opticianry and/or National Contact Lens Examiners, and registered with the Texas Department of Health as a Spectacle and/or Contact Lens Dispenser. Attaining higher levels of education equips opticians with the skills needed to provide the finest vision care to the eyes of Texas.